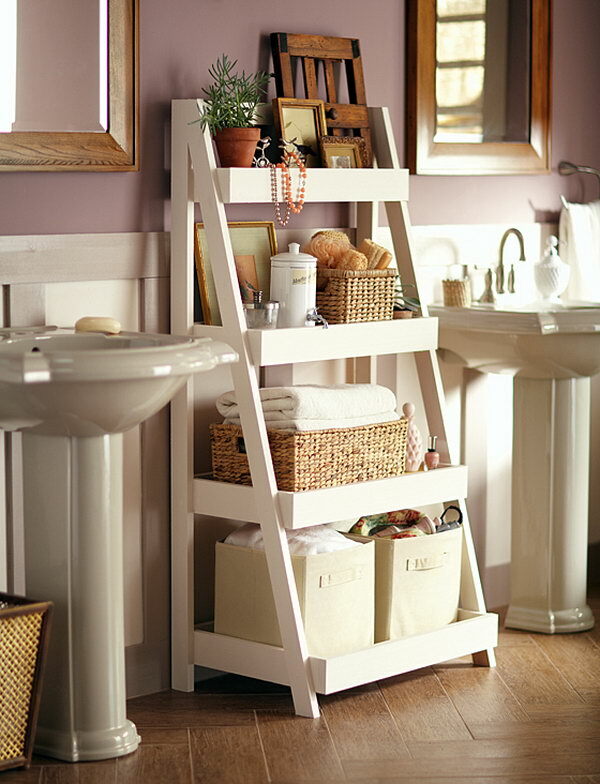 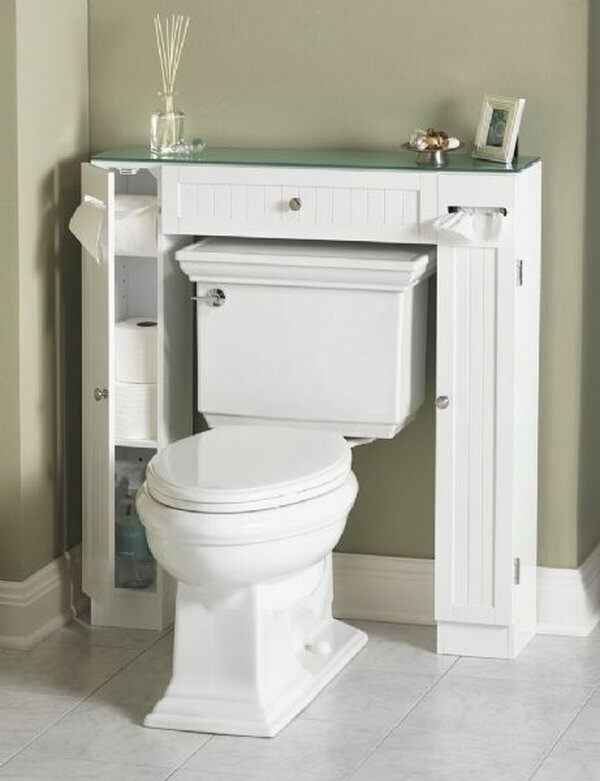 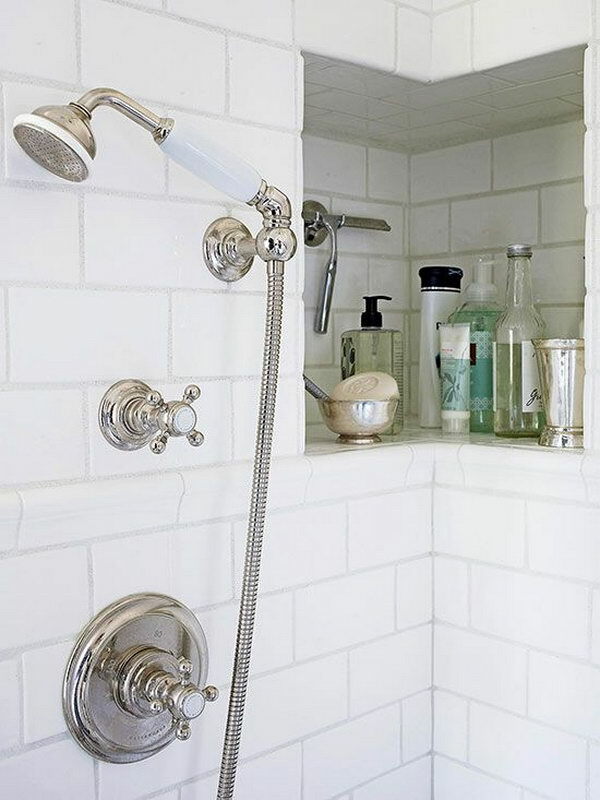 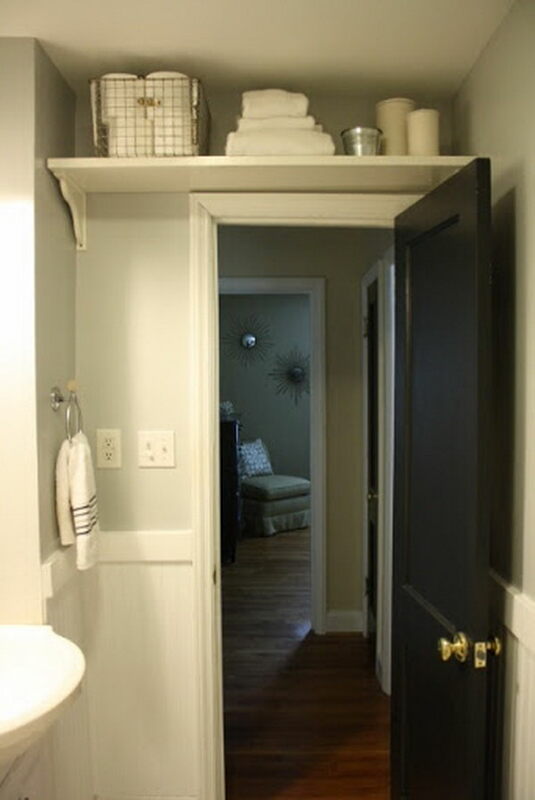 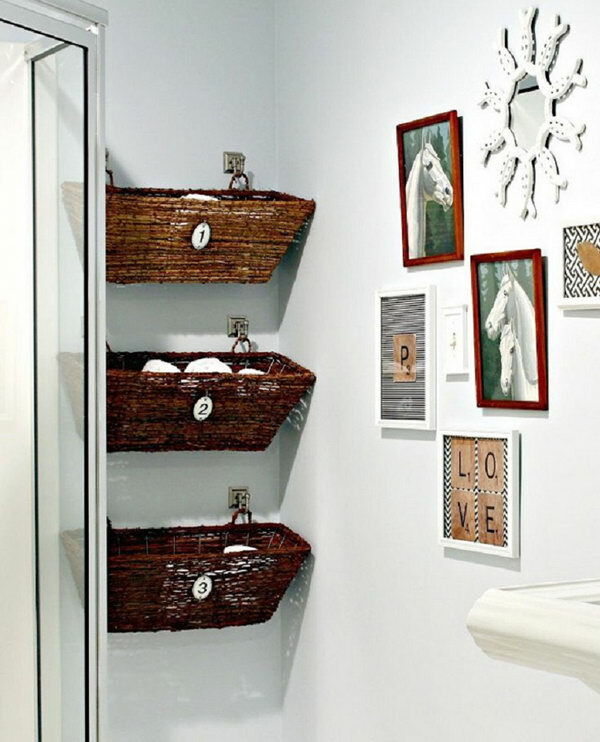 Many people have storage issues in their bathroom, whether they have a small or large bathroom. 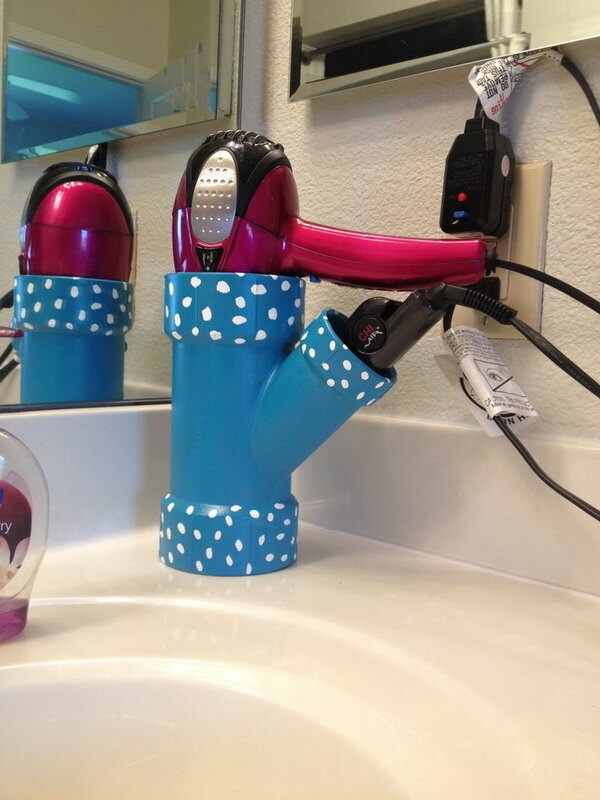 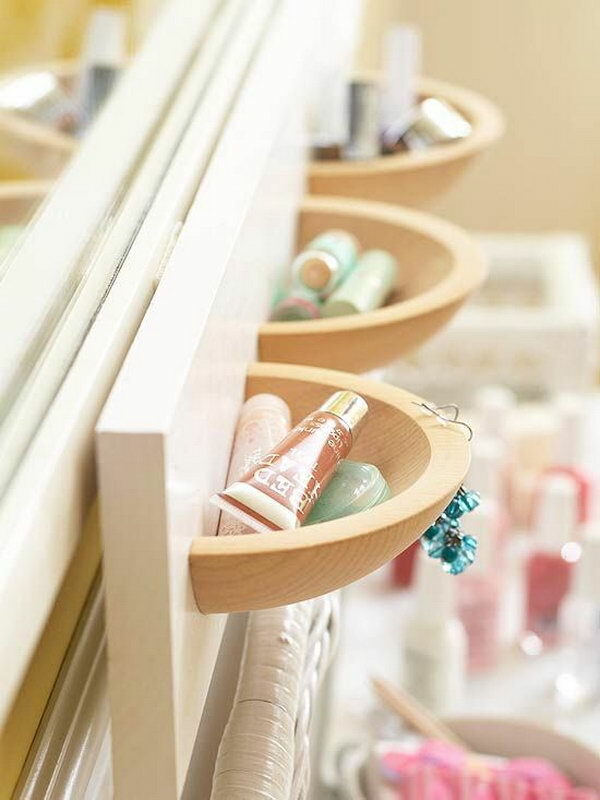 They often complain there are not enough space to store all those bathroom must-haves like blow dryers, brushes, towels, and lotions. 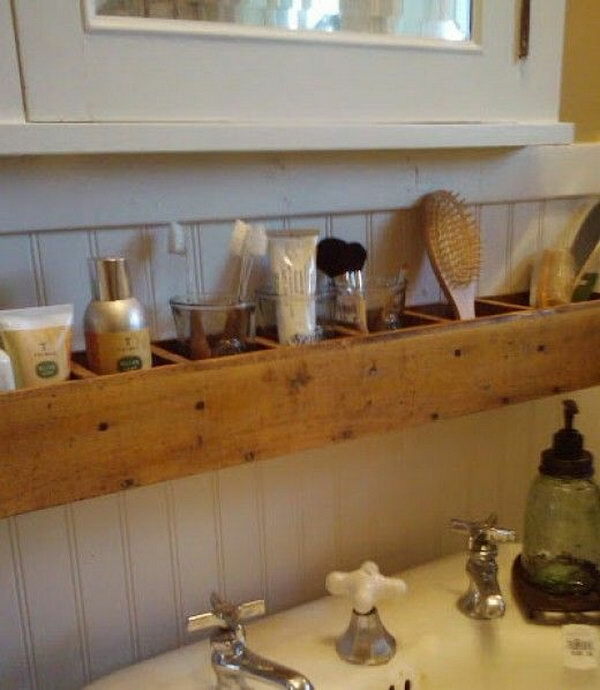 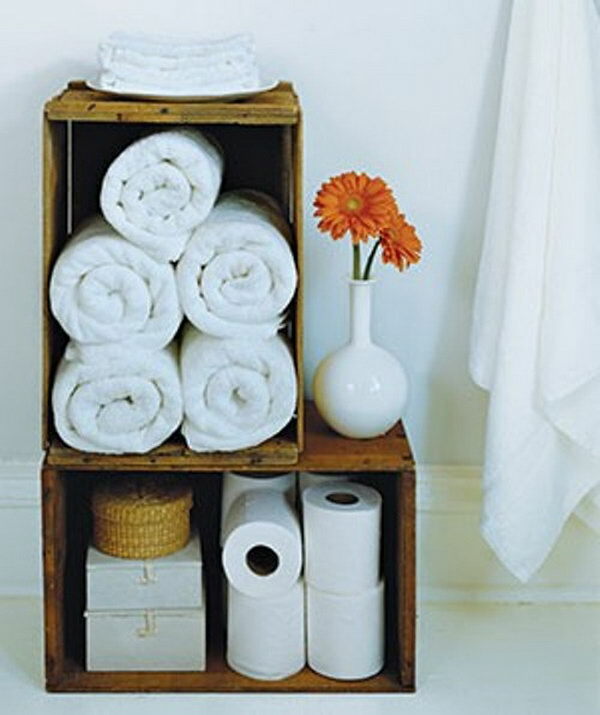 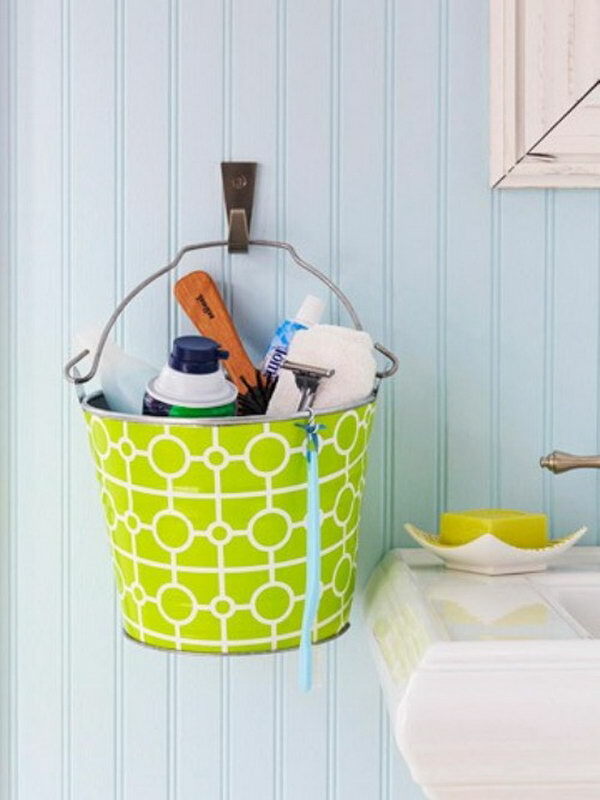 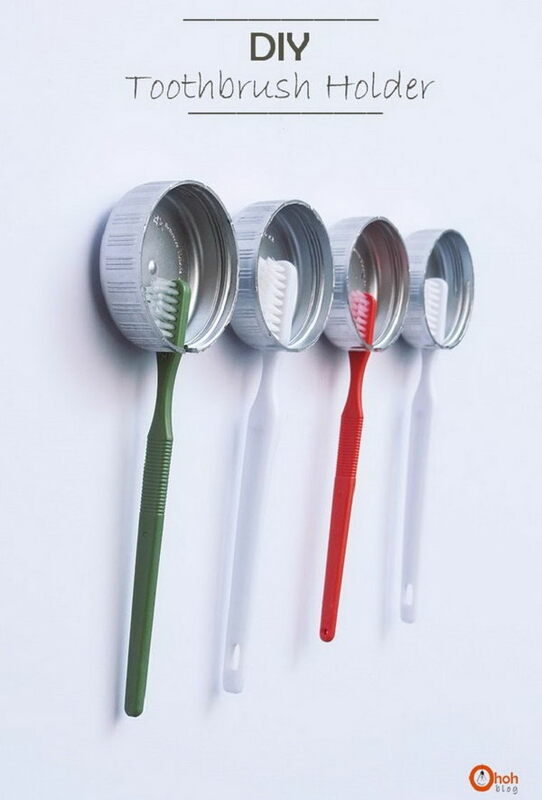 Take a look at these clever bathroom storage ideas that include recycling bottle caps to store the toothbrushes, bathroom storage case behind the mirror, shelf above the door, surround toilet cabinet and hanging baskets on the wall. 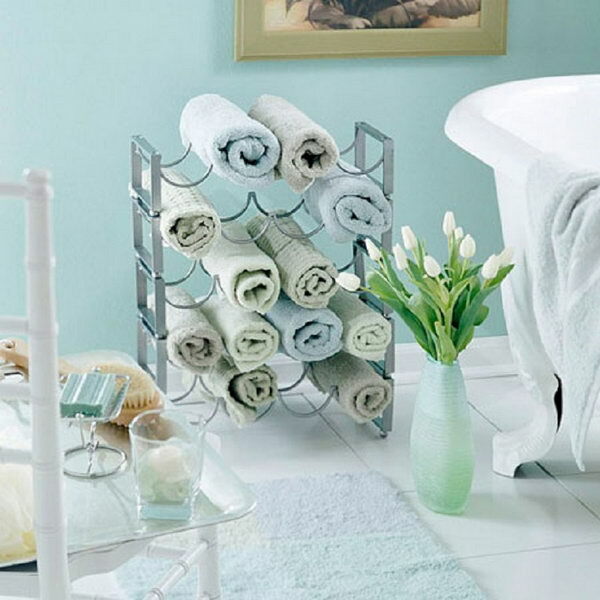 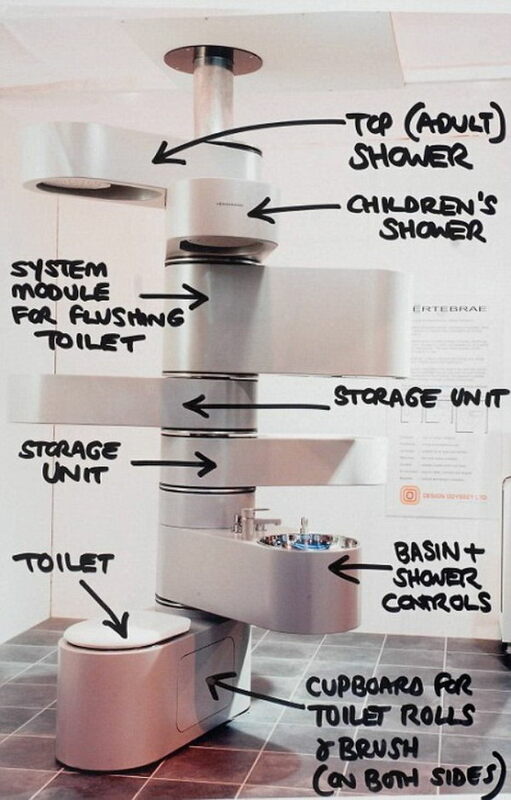 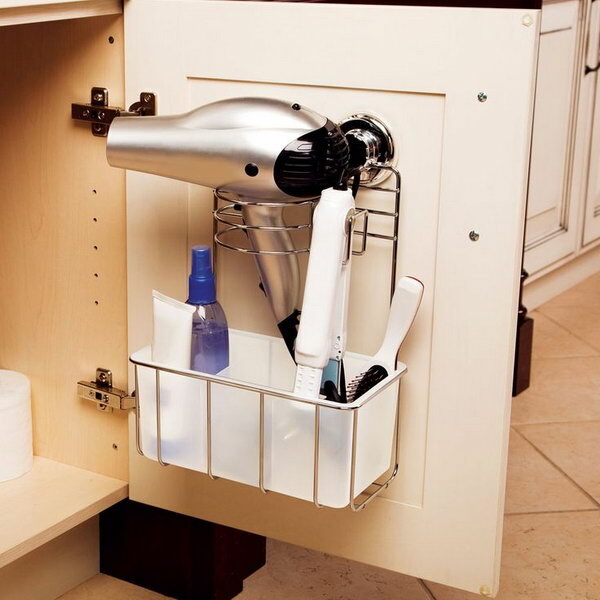 Learn how the masters maximise their space and keep the bathroom away from the clutter. 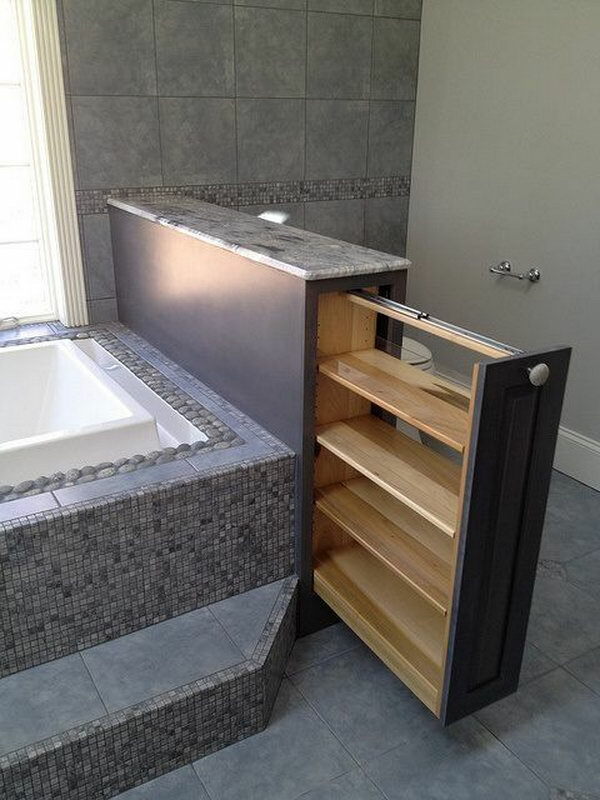 Living in the city of philadelphia, space to build is very limited. 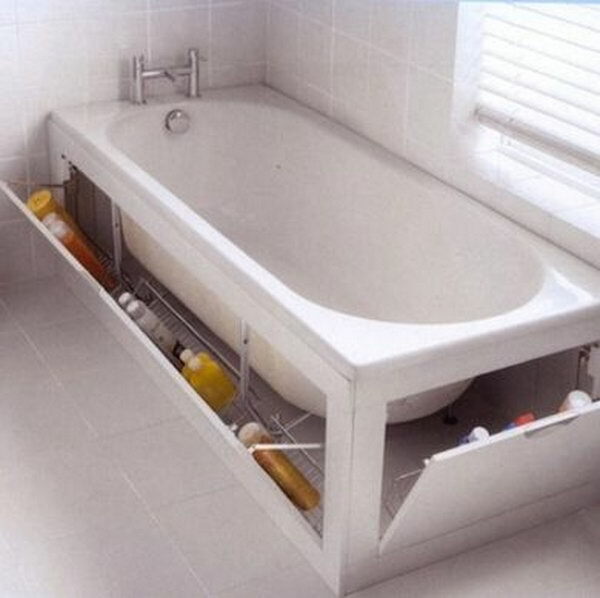 Is there anywhere these great space saving storages can be purchased already made? 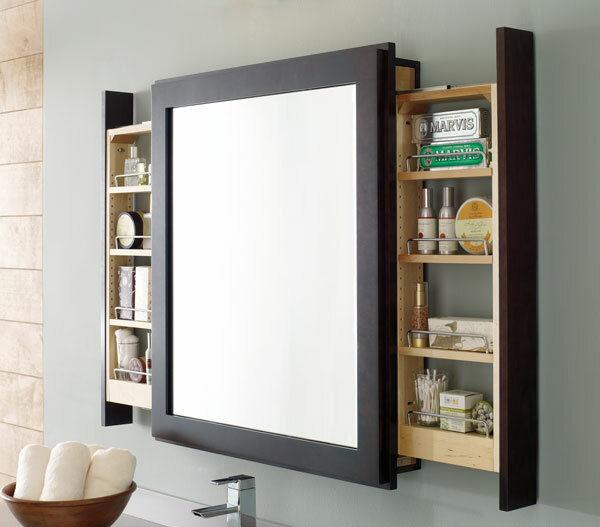 Love the long mirror storage in particular. 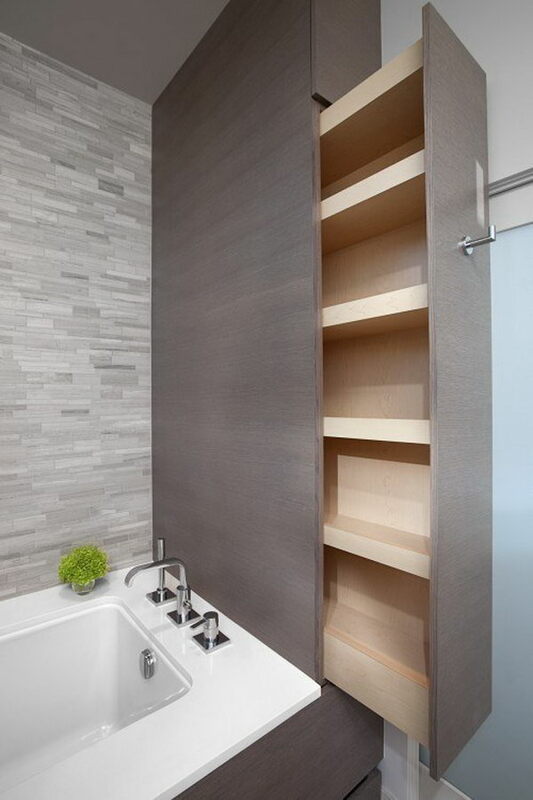 my brother bought a long cabinet from IKEA that is not deep and so it has a ton of storage without taking up a lot of space.